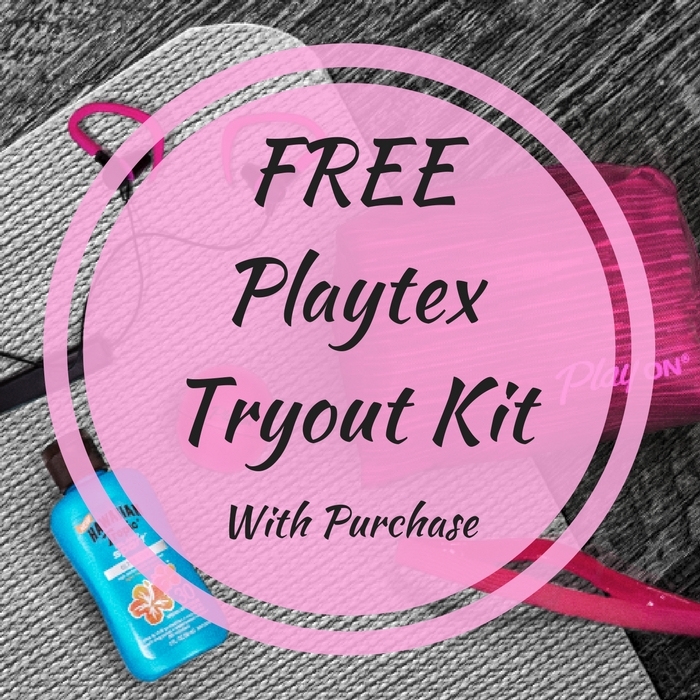 FREE Playtex Tryout Kit With Tampon Purchase! You are here: Home / FREEbies / FREE Playtex Tryout Kit With Tampon Purchase! Receipt must show retailer name, date, time, receipt total and qualifying purchases. Limit 2 rewards per household, while supplies last. Purchase now to get your FREEbie!